This project was completed as part of the consultation phase of a review of access into buildings for people with disabilities being undertaken jointly between MBIE and ODI. The purpose of this review was to gain a better understanding of how the requirements contained in the Building Act and the Building Code providing access for people with disabilities are being implemented in new buildings, as well as in buildings being altered, and the extent to which these requirements do in fact provide an accessible built environment for people with disabilities. The full report has been provided to MBIE and ODI who will generate conclusions about next steps and make recommendations to senior officials. MBIE and ODI will ask the Access Reference Group to comment on the analysis of the consultation and the options they identify. You can view the summary report here or the full report here. Issues about access into buildings for people with disabilities were explored by engaging with stakeholders from the following groups: regulators and monitoring agencies, building owners, building designers, building users, advocacy and interest groups, and disabled people’s organisations. Consultation included representatives of stakeholder groups and was not a public consultation. Opportunities were also provided for people being interviewed to comment about other relevant issues. The consultation included interviews with 88 people across 58 organisations and analysis of responses from 101 people to an online survey. The building regulations are tools to achieve accessible buildings. Although regulations will not achieve change on their own, they are important in defining standards and providing guidance to building owners, designers and regulators (Figure 1). However, there has been a lack of progression in updating and developing the regulations governing accessibility. 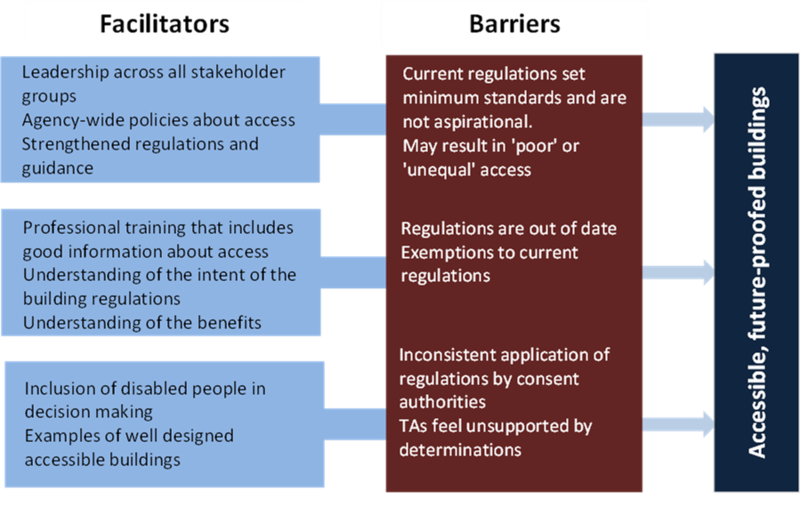 Figure 4 below provides an overview of the facilitators and barriers to achieving fully accessible buildings.